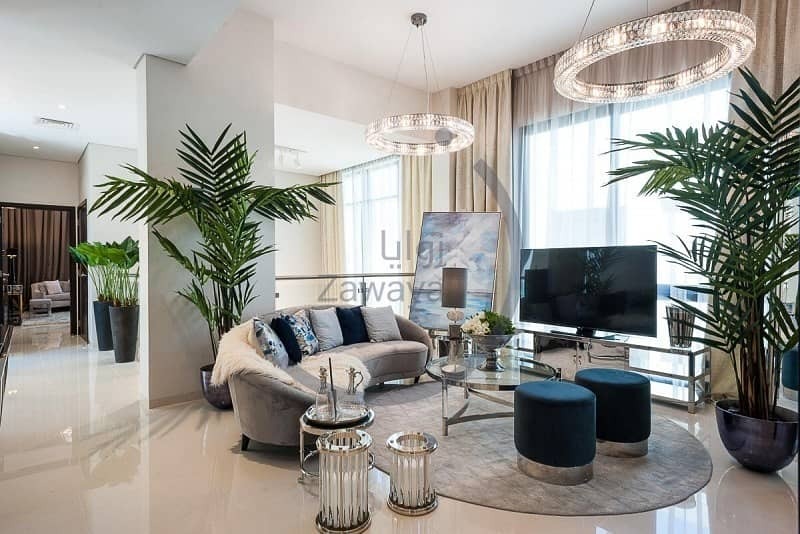 I would like to inquire about your property Bayut - ZR-S-1370. Please contact me at your earliest convenience. 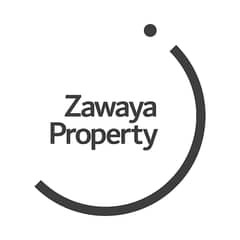 Zawaya Realty are pleased to offer this stunning five bedroom Villa in Damac Hills. 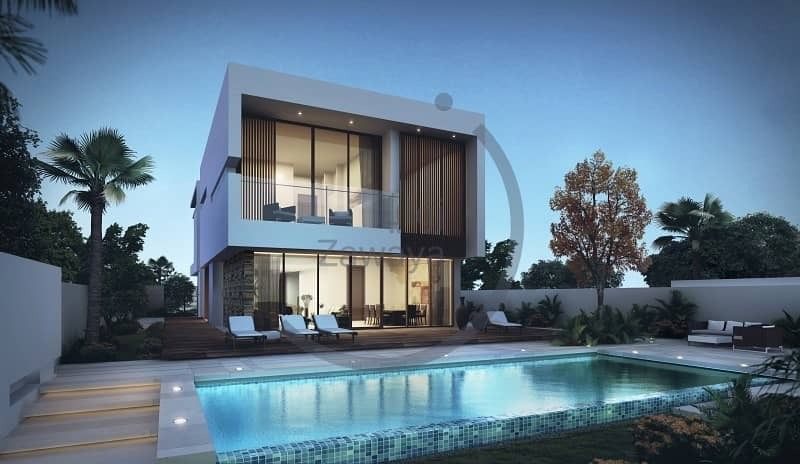 The Villa supremely-appointed and overlooks the international golf course. Tastefully designed with wide open spaces, fascinating views and gratifying leisure escapes complement the spirit of golf to represent a living experience that's above par in every sense.